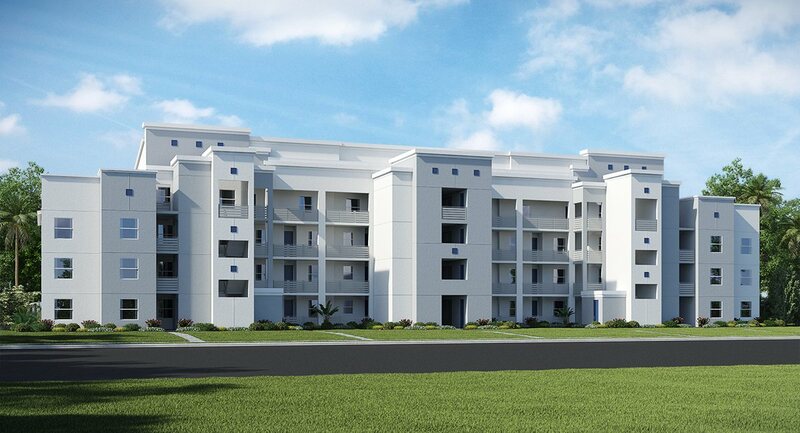 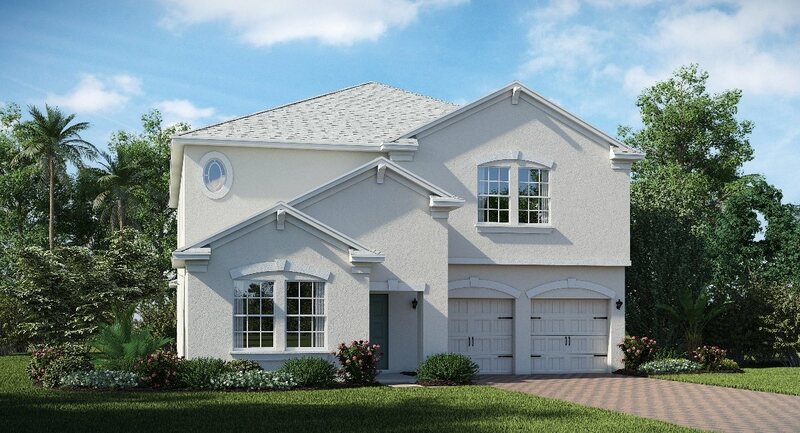 Storey Lake Orlando is a mixed residential and vacation resort community located in Kissimmee. 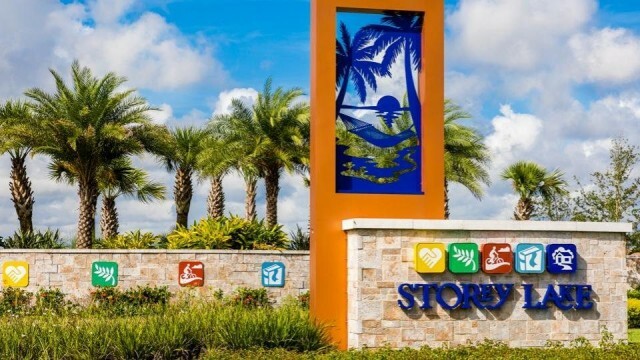 Resident families of Storey Lake can easily access Walt Disney World, Universal Orlando, SeaWorld Orlando within minutes. 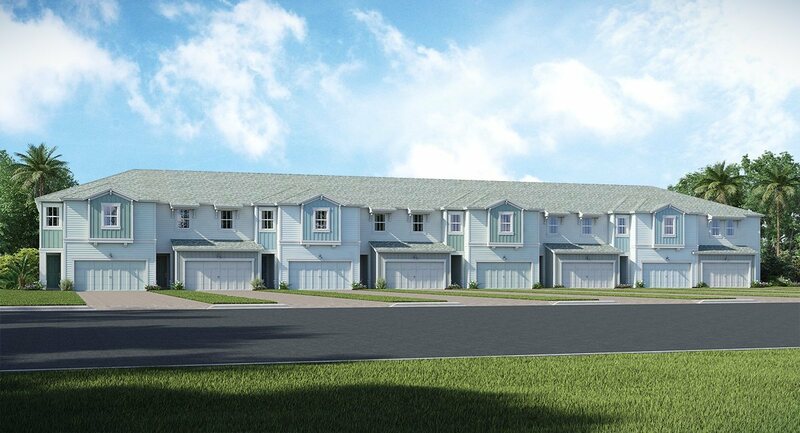 There are 9 different neighborhoods at Storey Lake, 3 of which are resort vacation homes and 6 are residential. 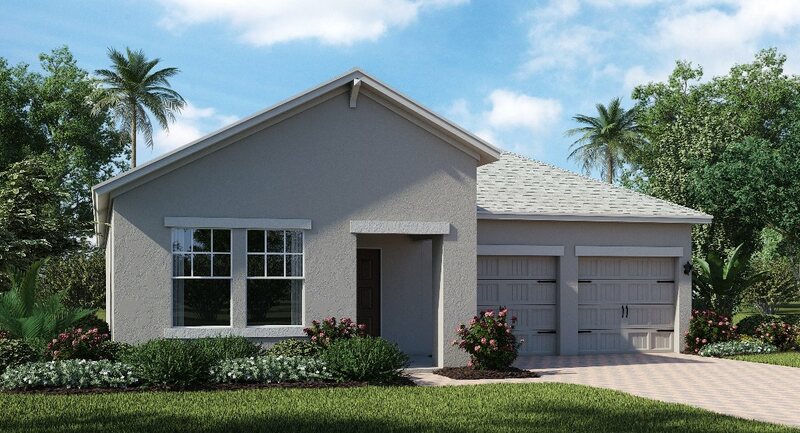 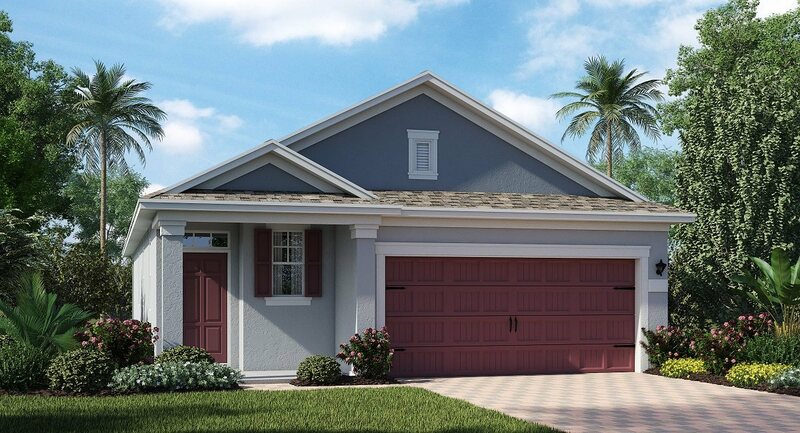 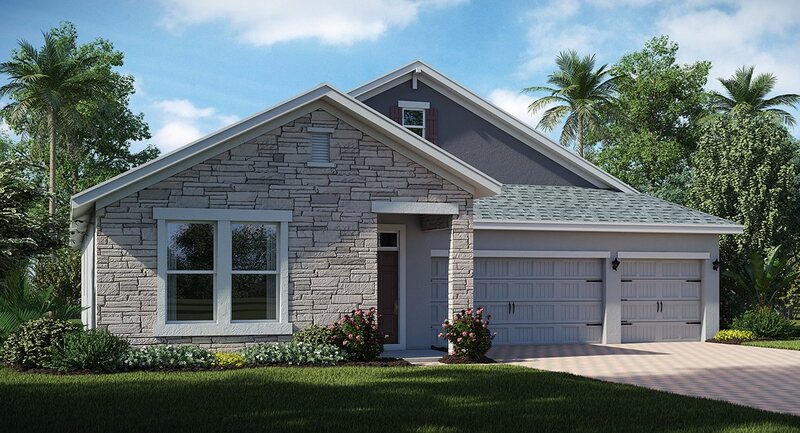 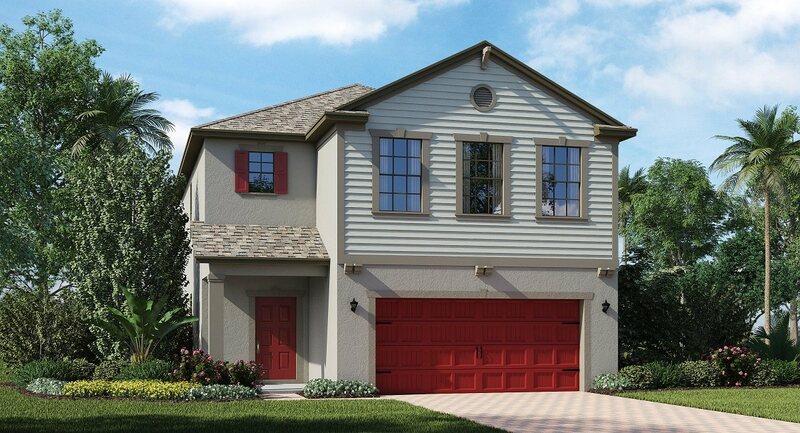 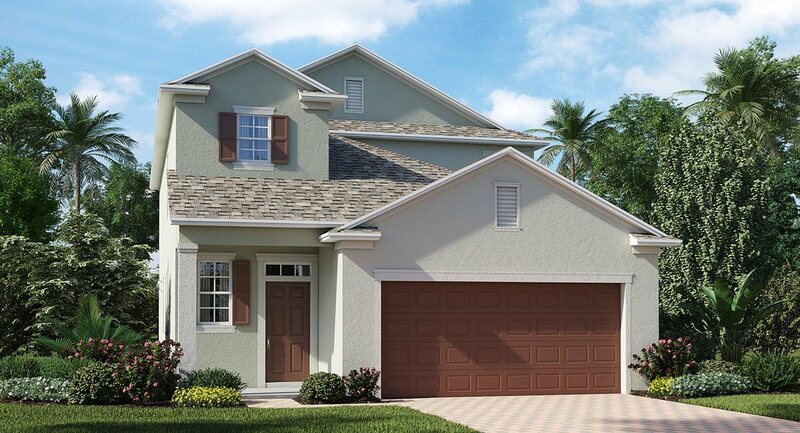 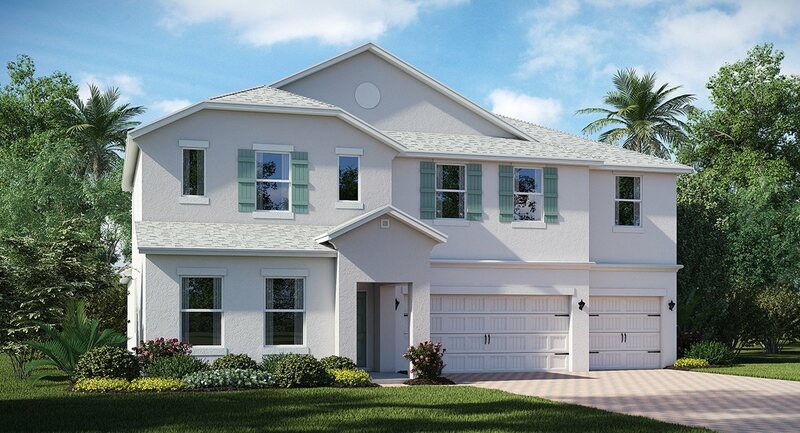 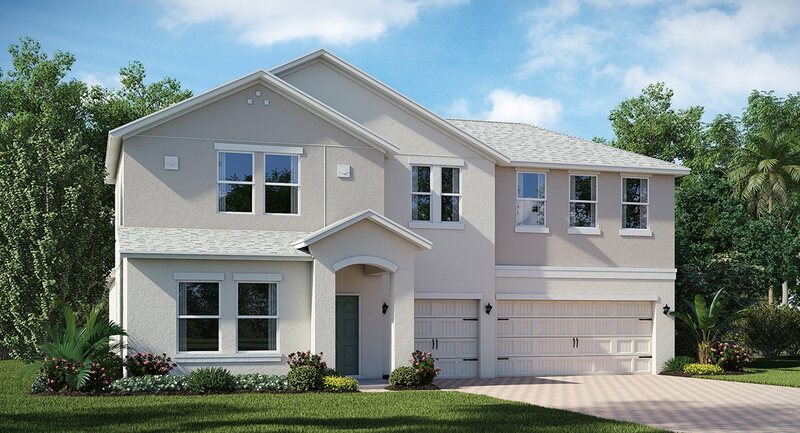 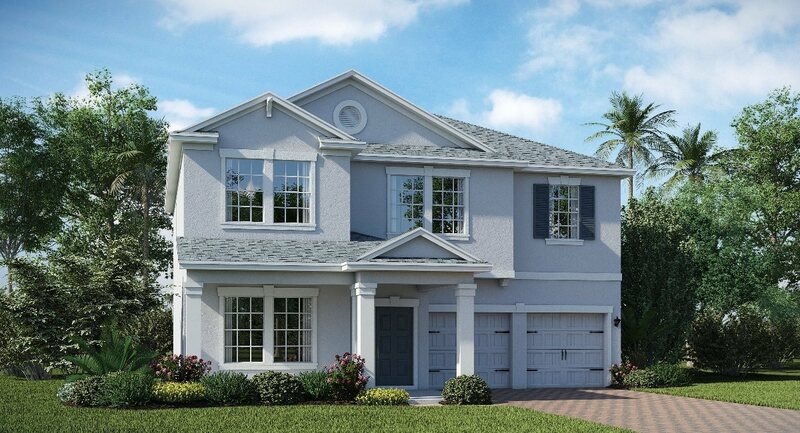 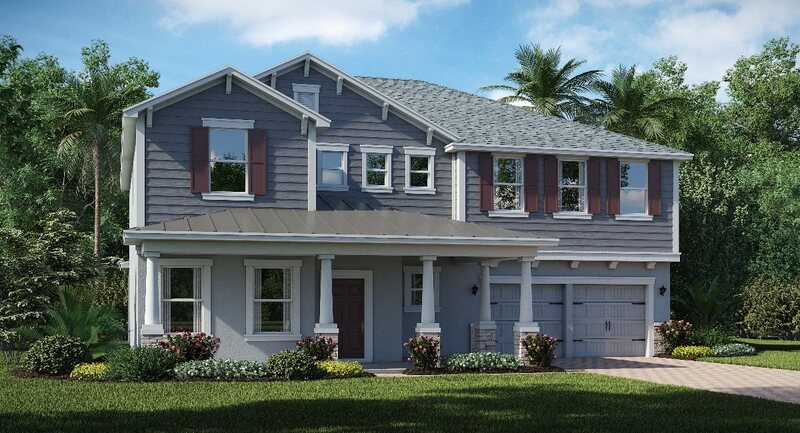 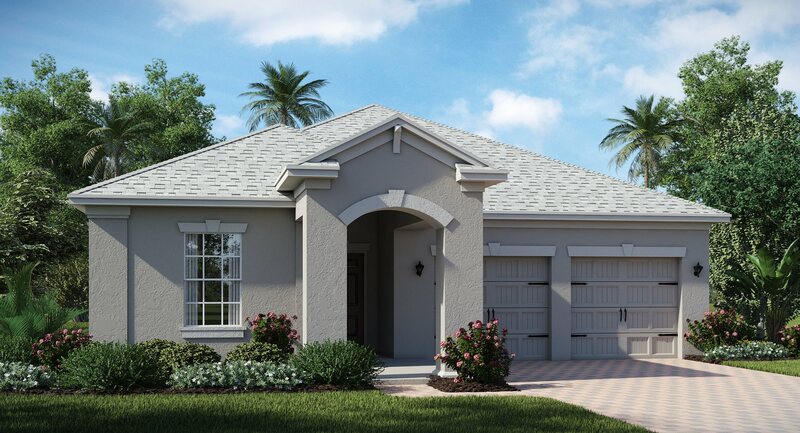 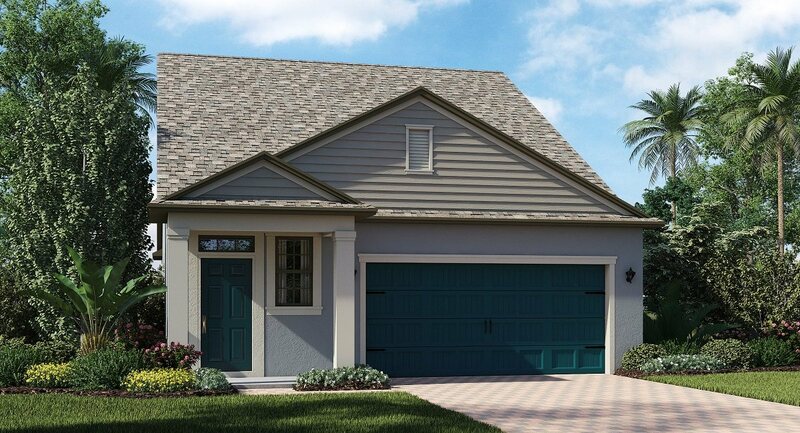 All of these new homes at Storey Lake Kissimmee feature spacious interiors and our Everything’s Included promise. 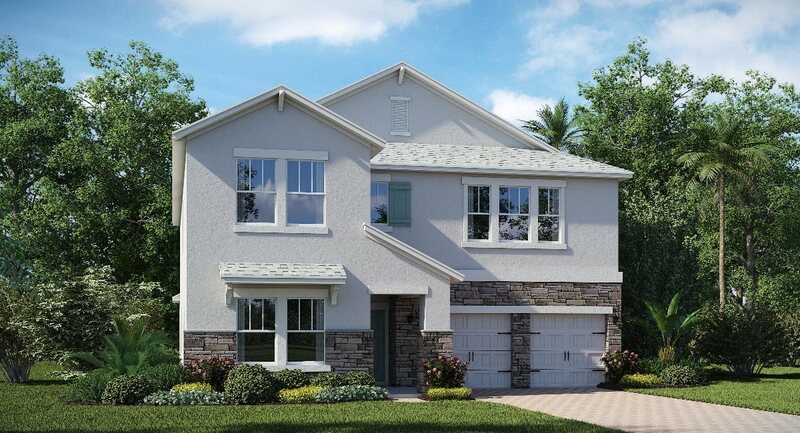 Quality countertops, the latest appliances, washing machine, dryer, and more—all included in the price of your home! 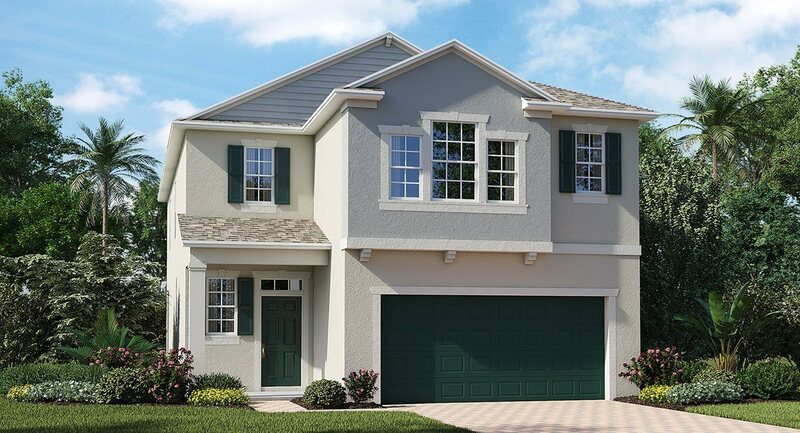 Storey Lake offers residents all the action of Orlando with all the comforts necessary to call a place home. 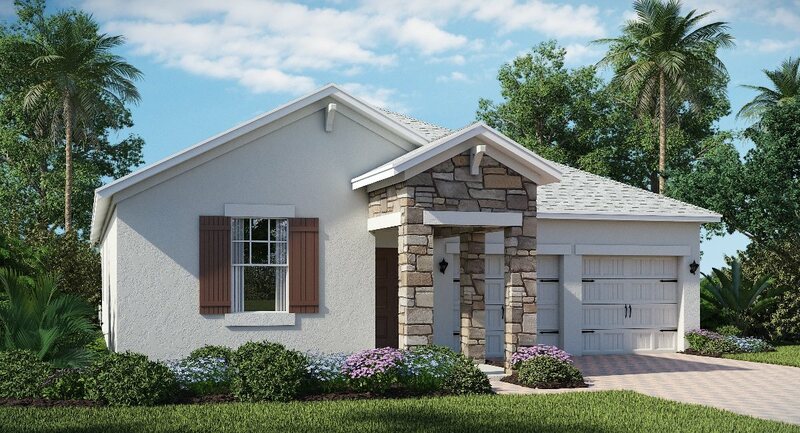 Families can spend time together enjoying the great outdoors and soaking up the beautiful Florida sunshine. 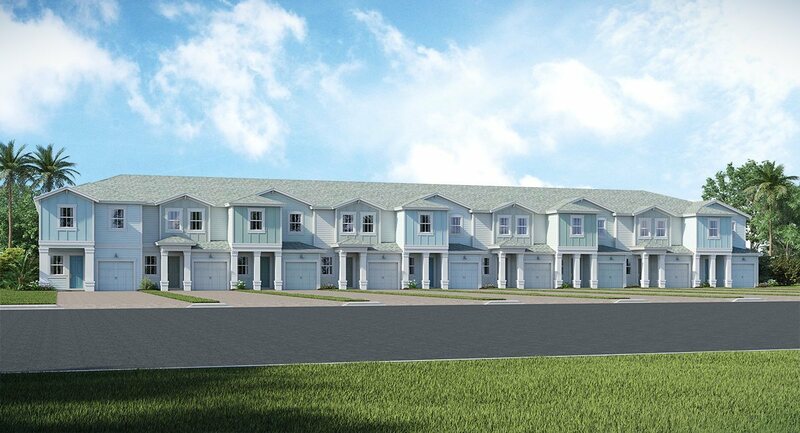 The resort-style amenities includes a pool, a day spa and fitness center – you’ll never be bored when you call Storey Lake home! 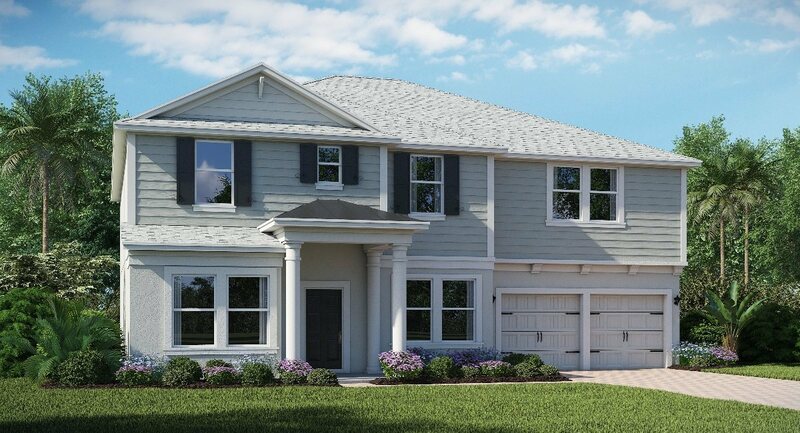 When do you wish to make a purchase?